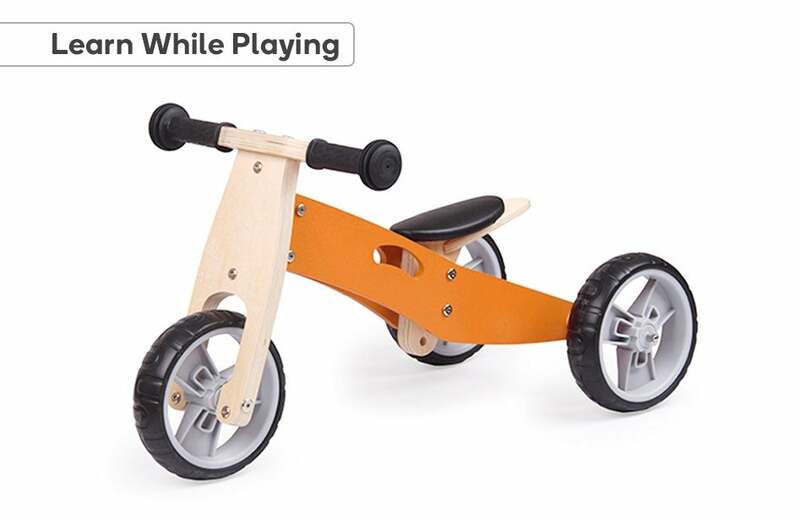 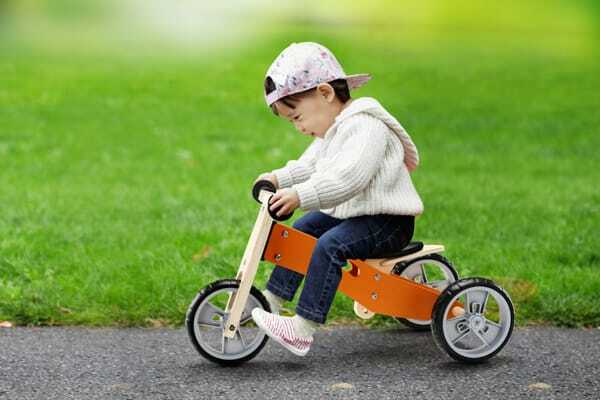 Teach your child the basics of bike riding and boost their confidence with this 2-in-1 trike and balance bike, helping them to build the necessary skills of steering, braking and balancing to conquer riding on two wheels. 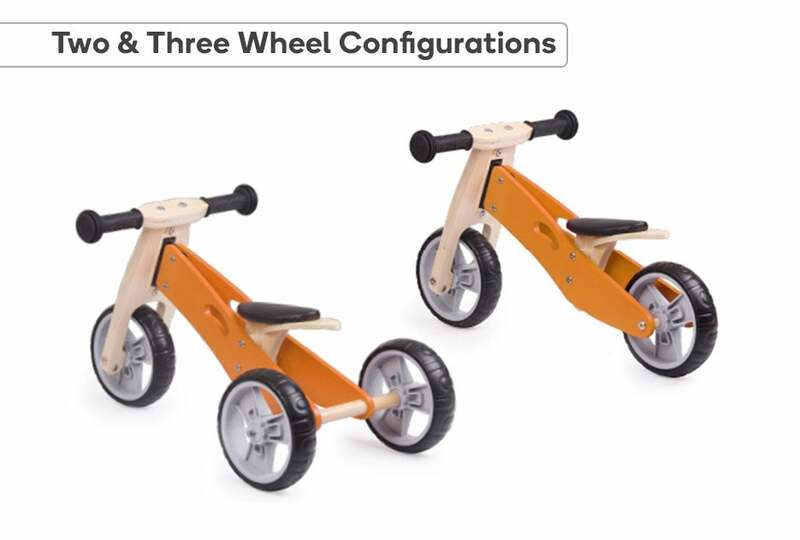 Help your child build the basic skills of riding with the Kogan 2-in-1 Trike & Balance Bike, easily converting from three wheels to two as they get more confident behind the handlebars. 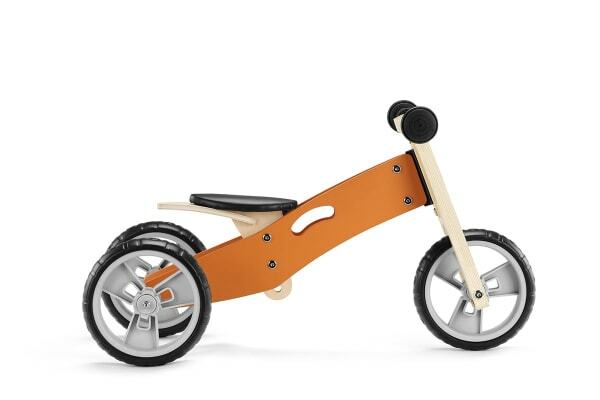 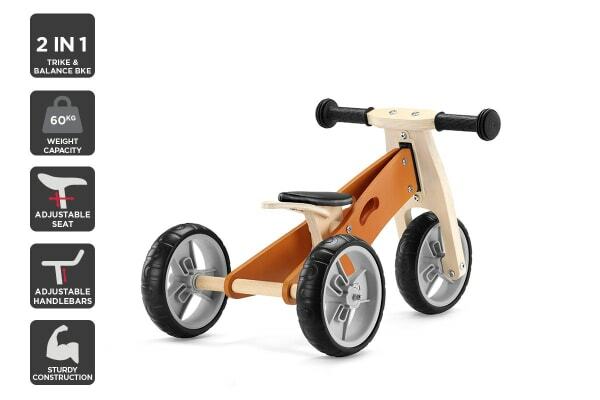 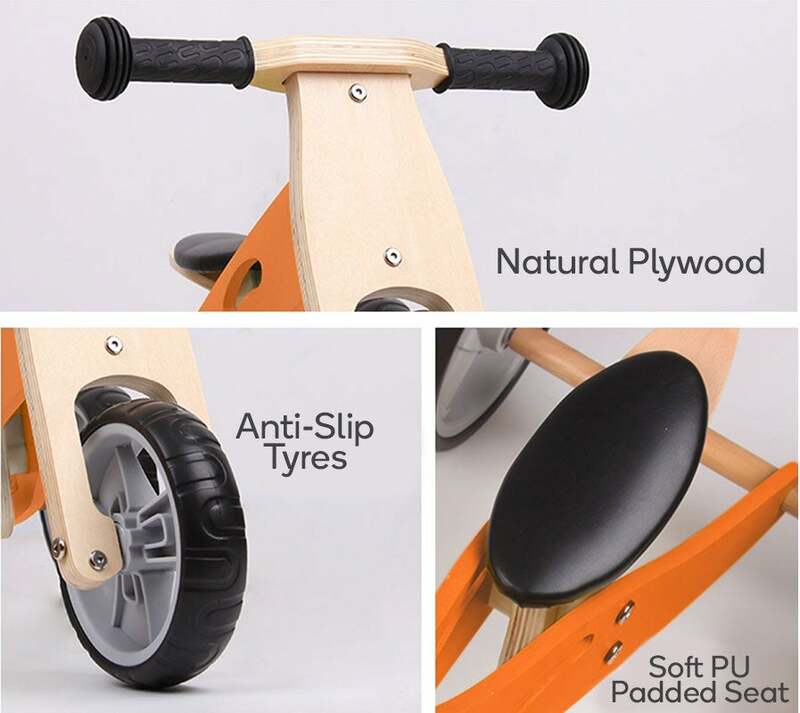 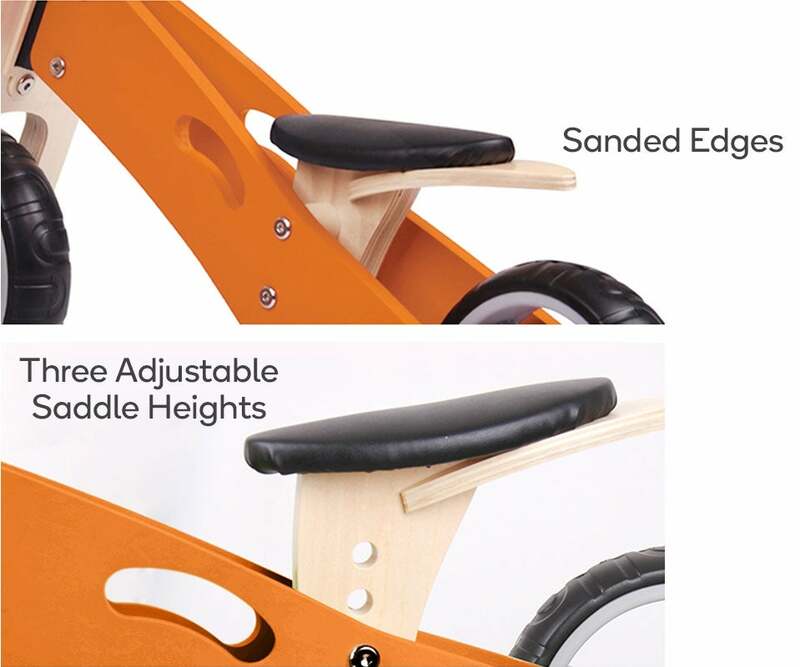 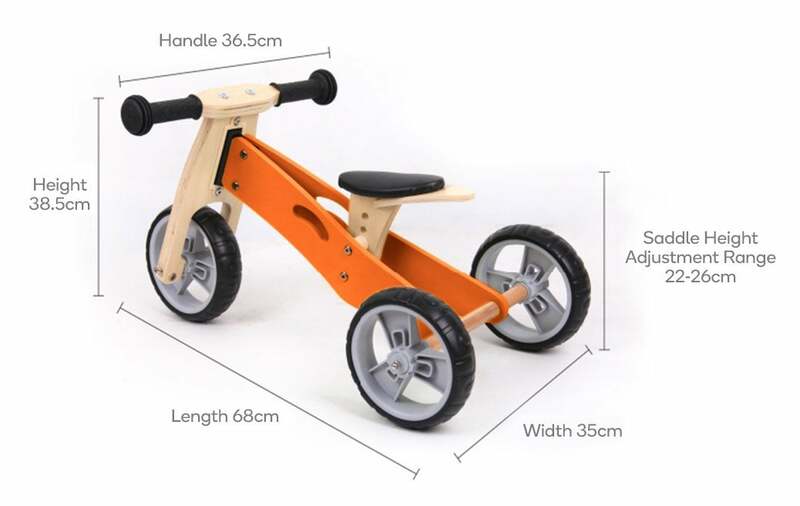 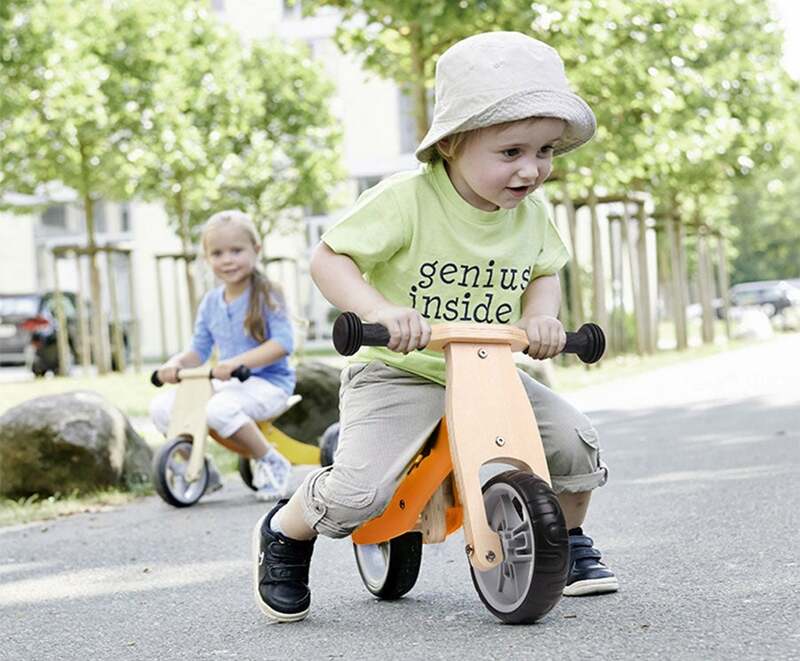 No need to worry about tumbles, falls and scrapes thanks to the no-pedal design of a balance bike, teaching them the skill of balancing on two wheels while helping to reduce the risk of injury by keeping your child’s feet planted firmly on the ground.